We have fully equipped mobile vans that cover all areas of the Perth Metro and even as far south as Rockingham and as far north as Two Rocks. 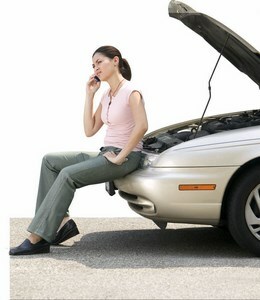 As your perth mobile mechanic, you get peace of mind knowing you won't be left stranded in the event of a break down. We are also have an in house tow truck service and a state of the art workshop to cater for major repairs. Whether its an emergency or a routine service or maintenance, we can come to you, fast. If your car is overheating, if there are voilent sounding noises coming from your engine or your steering and braking is deteriorating, don't risk your safety and causing further damage to your car by trying to drive it to our workshop. This is the time to stop the car and give us a call on (08) 9349 6556. Save our number (08) 9349 6556 into your mobile phone so calling us in the time of need is a button press away. Our friendly team will ensure we get you back on the road in no time.